OUR EXPERTS SEE WHAT OTHERS MIGHT MISS. • An up to 83-point inspection of your vehicle, with every hose, belt and fluid checked. • A comprehensive Vehicle Report Card: a checklist of important details on the state of your vehicle in terms of service and repair, explained to you by a Ford Service Advisor during a one-on-one consultation. 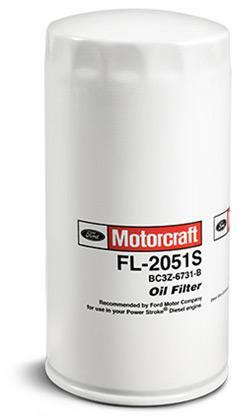 • An oil53 and filter change. 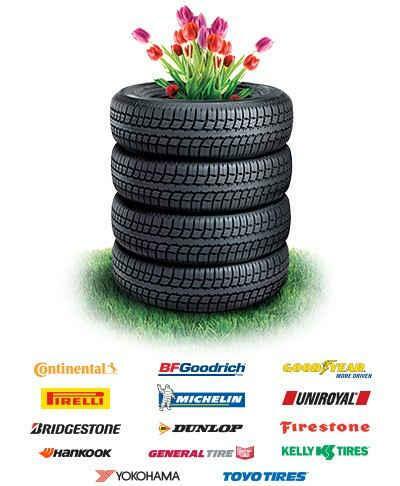 • Rotation and inspection of all four tires. • An up to 87-point inspection, so you have the peace of mind that not a single aspect of your Ford goes unchecked. 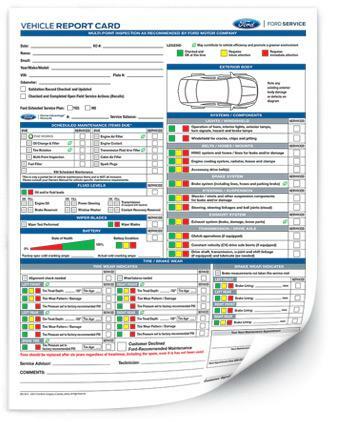 • A comprehensive Vehicle Report Card explained to you by a Ford Service Advisor. • An oil58 and filter change.